SkyWest Airlines has recruited ten more of ATP’s finest Instructors into the program that guides pilots from flight training with ATP directly into First Officer positions with one of the world’s largest regional airlines. 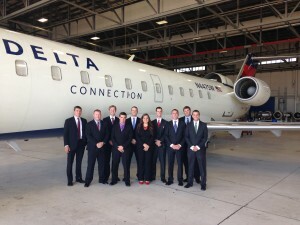 SkyWest flew these Instructors to Salt Lake City to be inducted into SkyWest as employees while they continue to instruct and build flight experience at ATP. While continuing to instruct students at ATP, SkyWest will assign these inductees various duties for the airline. 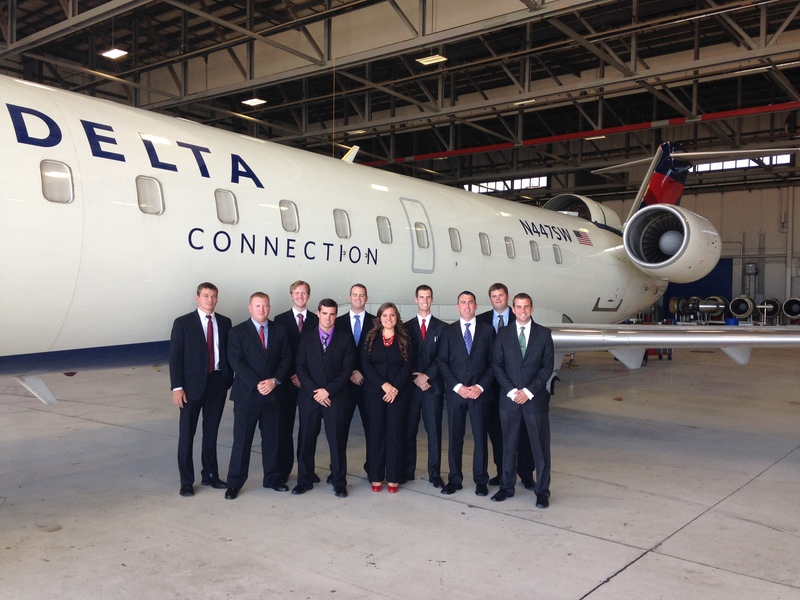 SkyWest also assigns mentors to these pilots to guide them into their new career as airline pilots. All of these Instructors/Inductees began their flying career as students in ATP’s Airline Career Pilot Program. Some started with no flight experience at all and still earned all of their flight certificates in 5 months before moving on to become part of the most dynamic group of flight instructors in the United States at ATP. Once settled in to their Flight Training Centers, they then began to build quality flight experience flying up to 90 hours per month. This group of ATP trained instructors will leave ATP to fly for SkyWest in as little as 18 months from the time they first arrived at ATP to begin training. People wanting to follow these pilots into lucrative careers flying for the airlines should begin flight training now. The building shortage of airline pilots has created great demand for new pilots making now the perfect time for anyone wanting to fly for a living to pursue a career in Aviation. Get the job before your competition by flight training with ATP, the most direct path to a career flying with the airlines.